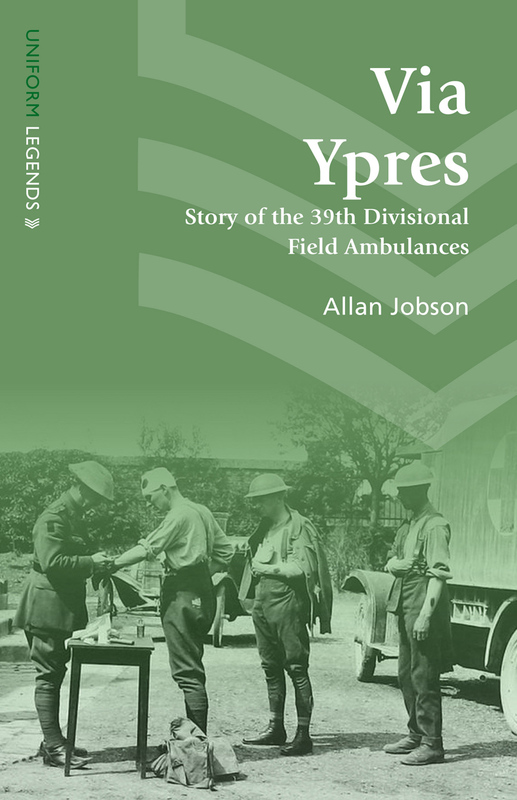 Originally published in 1934, Via Ypres told the story of the 39th Divisional Field Ambulances, a unit that would face grave danger as it provided vital services to soldiers fighting across the Western Front throughout World War I. The book covers the unit from its founding in 1915 through the end of the war, detailing the many ways that field medicine changed and improved in the crucible of war. Allan Jobson also gives us a close-up, frequently moving portrait of the young men who made up the 39th, from their training through their first sobering experience of the danger and misery that were constant companions on the battlefields of the Great War. An unforgettable document of bravery and care in impossible conditions, Via Ypres offers a new way to see the action, drama, and tragedy of the war.